Take an even deeper look into the heart of each Art of Marriage session with these specially selected books on romance, marriage and family. Click on a book or its title for more details. 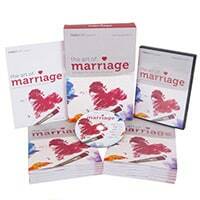 Help couples in your church dive deeper into their marriage with these small group kits.